Cargo's debut recordings presented here (tracks 1 & 2) are taken directly from a white label 45rpm pressing. Cargo returned to the studios in 1973 visiting Zella studios in Edgbaston to record an LP provisionally entitled 'Delivering The Goods'. The unreleased LP included a second version of Killing Time. 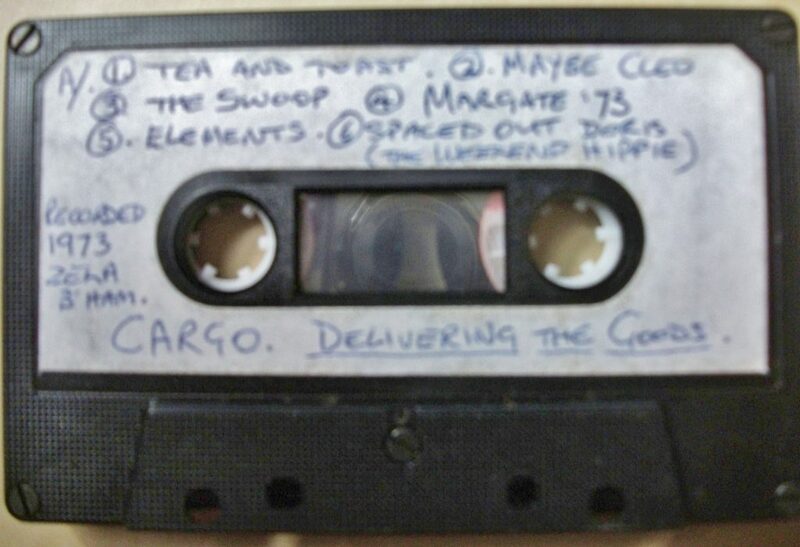 The recordings from 1973 for their LP remain on cassette and are currently being salvaged for restoration. 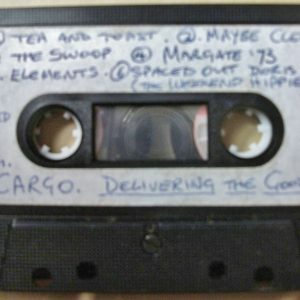 This band is un-connected to Cargo from Tamworth who were active at the same time.